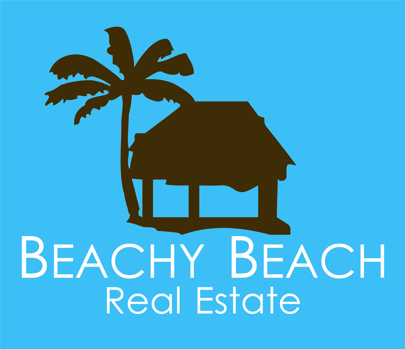 Real estate in Bay County sales, especially Panama City Beach, is making a strong recovery. Are you a golfer? 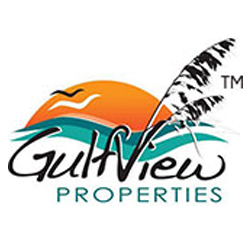 We have golfing communities with homes, patio homes and condos at very attractive prices. Do you want to live on the water? 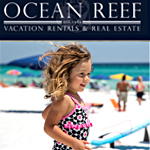 Waterfront and boating communities with access to the Gulf of Mexico and inlet waterways await you. Does investment property interest you? Condominiums with excellent rental potential are wonderful investments, creating cash flow and tax breaks while you are waiting to retire to our beautiful world class beaches. Prices have become much more reasonable, while sales activity has strengthened in Bay County. For the Bay County Property Tax Collection information, please visit tc.co.bay.fl.us. For the Bay County Property Appraisal information, please visit baypa.net. 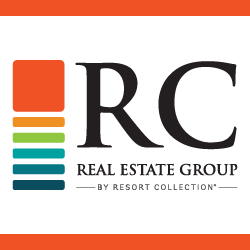 Below is a list of members that can assist you in buying or selling your home, condo, or business property. *Statistics collected from census.gov and bayeda.com and are subject to change. 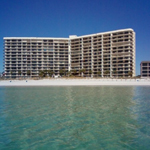 20/20 Real Estate Services, Inc.
17320 Panama City Beach Pkwy. 19715 Panama City Beach Pkwy. 12135 Panama City Beach Pkwy. 7923 Panama City Beach Pkwy.